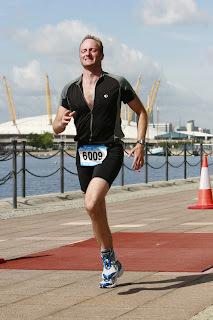 A BIG well done from all of us to Charlie, who completed the London Triathlon in under 3 hours. Pretty impressive stuff I am sure you agree. We are all very proud of his dedication and hard work; as well as raising over £800 for his Charity, Help for Heroes. Charlie would also like to personally say Thank you to all of you who sponsored him. Each donation, no matter how small or large will go towards helping those Servicemen and women who need our help and support.